That said, my resolutions are almost never about becoming a better person :\ For the most part, I focus on my hobbies and actually getting some stuff done with them. Hobbies help me keep my emotions / stress levels at an even keel. If I don’t make time for myself in a way that’s not incredibly passive (like watching videos), I start to feel unbalanced in a way that my little pill bottle can’t fix. What do you have planned? 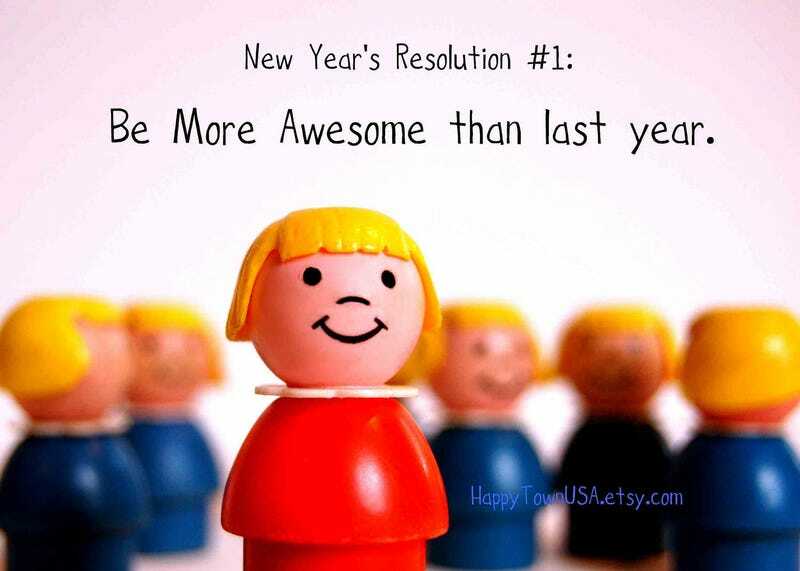 Do you do resolutions at all?